Help Mr. 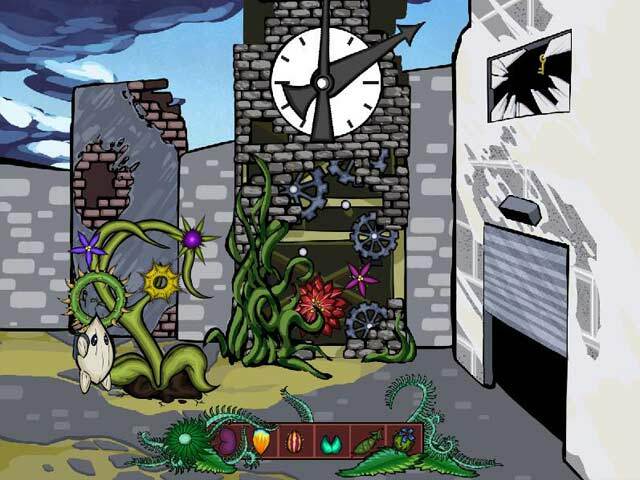 Seed save his home and the beautiful forest in this wonderful Adventure game! 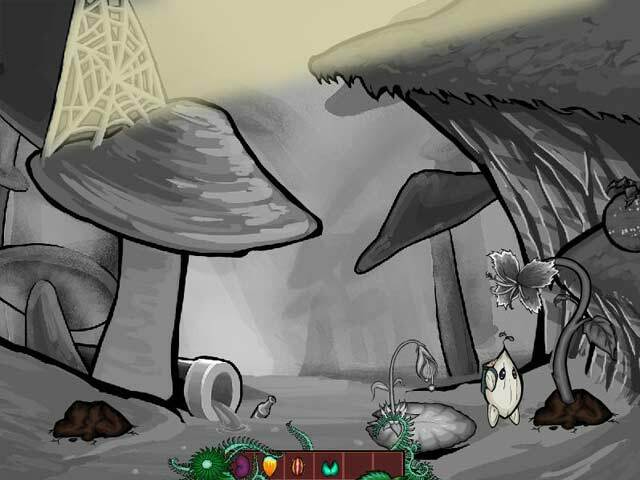 Collect seeds to plant new trees in Regrowth!Help Mr. Seed save the forest!Help Mr. 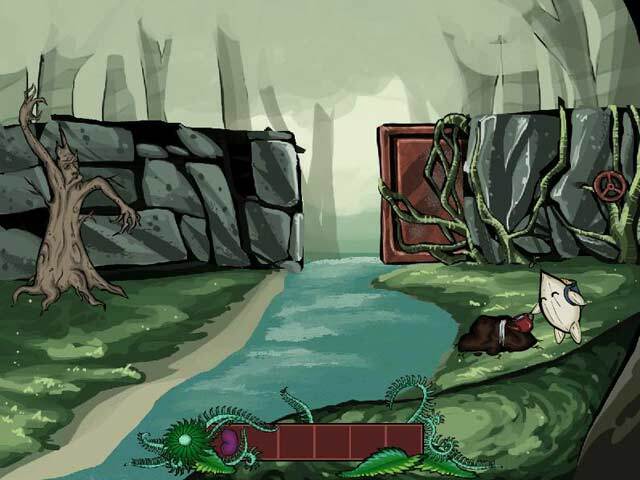 Seed save his home and the beautiful forest in this wonderful Adventure game! 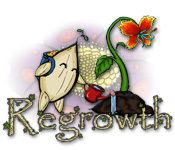 Collect seeds to plant new trees in Regrowth!